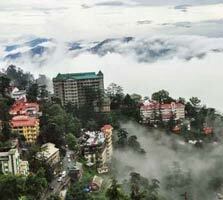 When you have had enough of the city, your schedules and the hustle-bustle, it’s time for a weekend getaway. 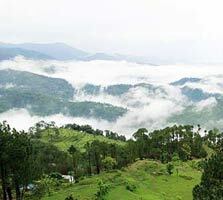 There are several weekend getaways from Delhi where you can go for the much-needed break. 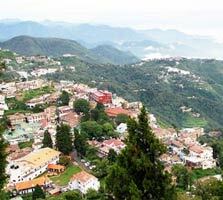 Breathe in the pure air of mountains, go sightseeing, get a dose of adventure, or bask in bliss and there are so many places to visit near Delhi that promise to make the most of your time. 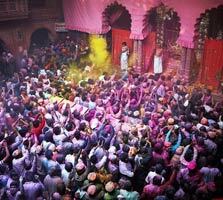 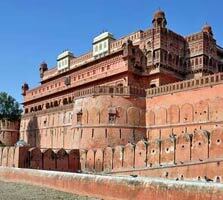 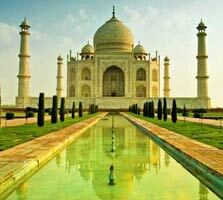 While Agra and Jaipur have been the absolute favourites owing to their myriad charms, there is actually a lot on offer. 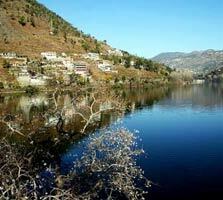 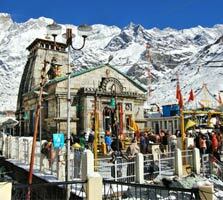 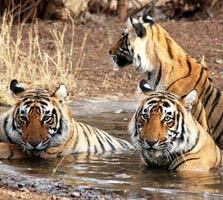 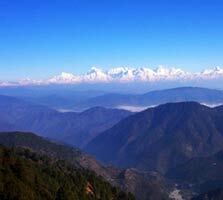 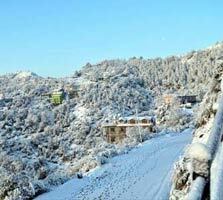 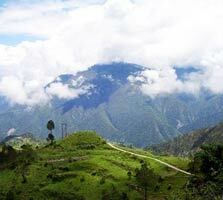 Hill stations near Delhi have time and again provided the ideal weekend getaway. 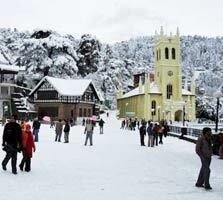 Enjoy lovely weather at places like Mussoorie, Shimla, Chakrata, Dalhousie and Nainital, among others. 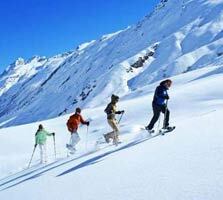 Weekend getaways at hill stations provide amazing time with your friends, family and loved ones. 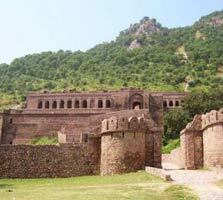 For the love of history, architecture, sightseeing and experiences, there are historical places and pilgrimage sites near Delhi. 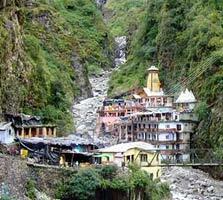 Mathura-Vrindavan, Haridwar, Rishikesh, Varanasi and even the Chardham destinations- Yamunotri, Gangotri, Kedarnath and Badrinath provide spiritual bliss. 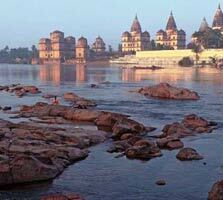 Temples, holy river Ghats and serenity of the divine make the weekend memorable. 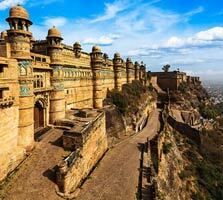 Agra, Jaipur, Gwalior, Khajuraho, Orchha, Lucknow, Bikaner, Alwar and Jodhpur, among a huge list provide an escape into olden days. 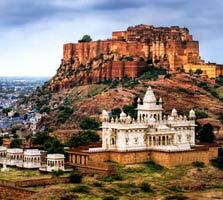 Enjoy visiting the enormous forts, palaces and other historical structures that provide a glimpse into the glorious heritage. 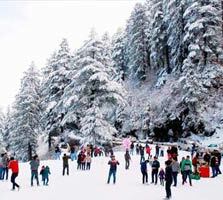 Whether you are looking for a short trip from Delhi or for weekend getaways from Delhi within 500km, you have a wide range of options to choose from for going on a holiday near Delhi. 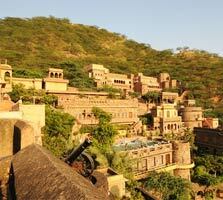 Browse through our list of holiday packages for popular tourist destinations near Delhi and select a place where you would like to spend your vacation. 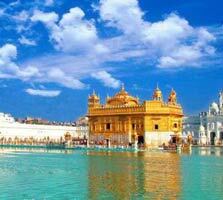 Exploring spellbinding forts, lively malls, tranquil gardens and ancient monuments that adorn India’s capital is a major highlight of Delhi sightseeing. 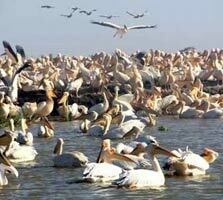 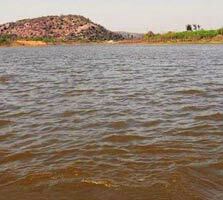 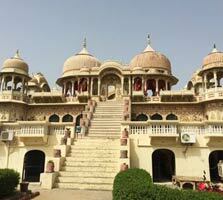 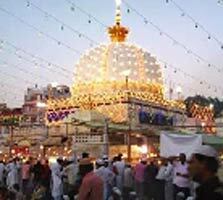 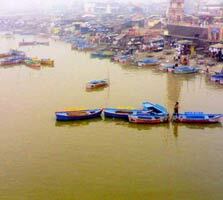 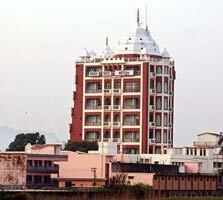 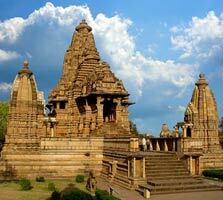 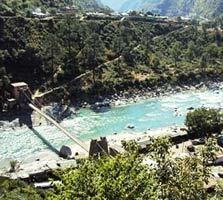 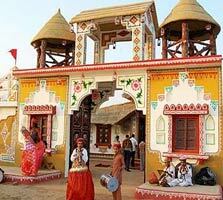 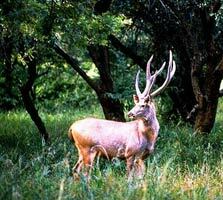 But, in addition to all this, there are innumerable places to visit near Delhi that never fail to beguile the visitors. 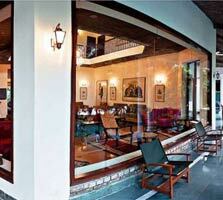 You will never run short of places to visit in Delhi that offer a quick retreat. 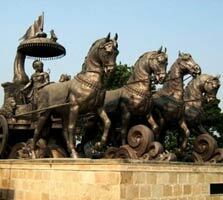 Divided into Old Delhi and New Delhi, the metropolis always boasts off the rich historical legacy. 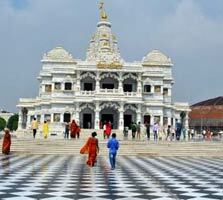 Apart from the juxtaposition of the old and new, Delhi attractions like Red Fort and Lotus Temple keep on luring the visitors. 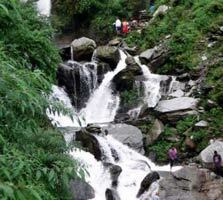 A multitude of offbeat places, popular holiday destinations and hill stations near Delhi help to create memories of a lifetime. 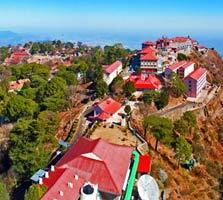 Delight in a perfect escape at the weekend getaways near Delhi. 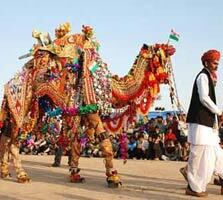 Whether you choose to enjoy a desert safari in Jaisalmer or admire the beauty of Taj Mahal in Agra, you’ll be rendered speechless. 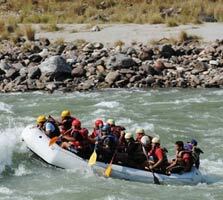 The quest for weekend trips from Delhi always ends at destinations like Rishikesh, Mathura, Kasauli, Bharatpur or Jim Corbett National Park. 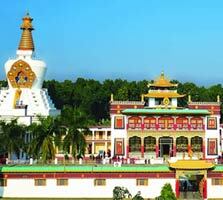 These places to visit near Delhi offer a perfect dose of culture, heritage, spirituality, adrenaline rush and mind-blowing cuisines. 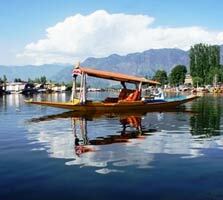 There’s definitely no shortage of places where you can turn your weekend trips from Delhi into a memorable affair. 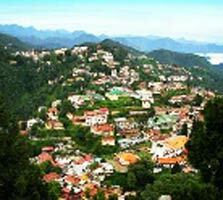 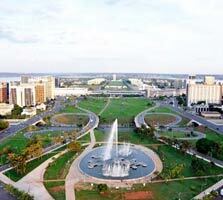 Enticing states like states like Rajasthan, Himachal, Uttar Pradesh and Uttarakhand lie in close proximity. 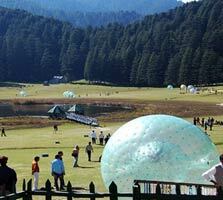 Thus, from serenity to adventure sports near Delhi, you can find everything at a stone’s throw away distance. 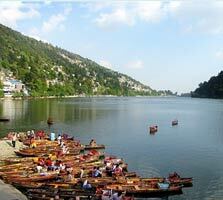 Give an end to your search for weekend getaways from Delhi here. 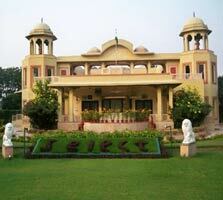 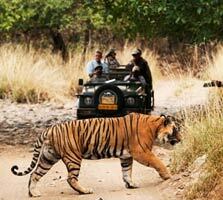 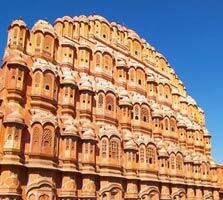 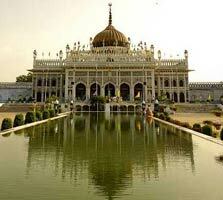 We present you a list of popular tourist destinations near Delhi where you can unwind after a hectic week. 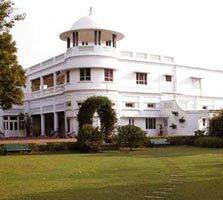 Cherish unforgettable holidays with friends and family at these places to visit in and around Delhi.